According to Entertainment Weekly, The CW has announced that they’re officially adding nine more episodes to their Charmed reboot series, giving it a 22-episode full season. 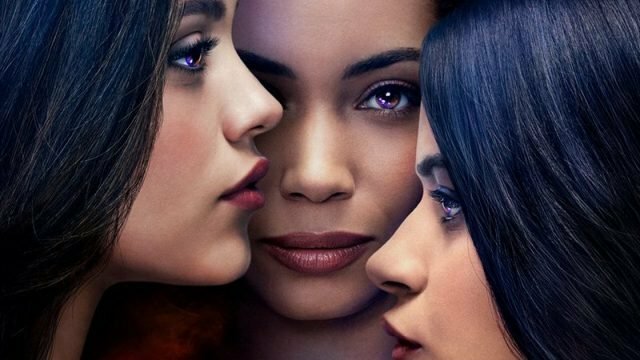 It stars Madeleine Mantock, Melonie Diaz and Sarah Jeffery as the show’s three powerful witch sisters. The series made its debut in October and is currently on its fifth episode which is set to air on November 11. Although it went off the air in 2006, the story has continued in comic book form. 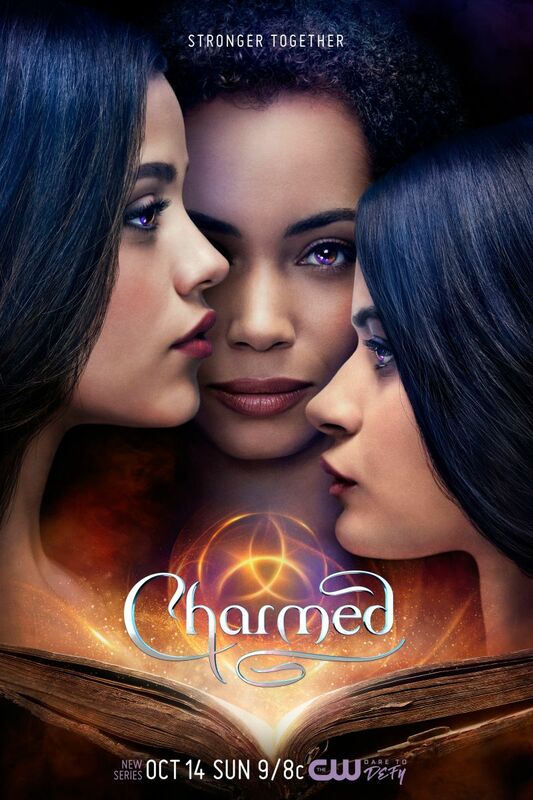 Zenescope published two additional Charmed “seasons.” Season Nine ran for 24 issues while Season Ten just concluded this past September at issue 20.